Recently i’m self-trained to be a barista and i don’t need your money. If you want to share a donation and you are a barista, please share your experience or a free training video maybe? As right now i’m already able to do some etching technique, still learning about how to do a free pouring. 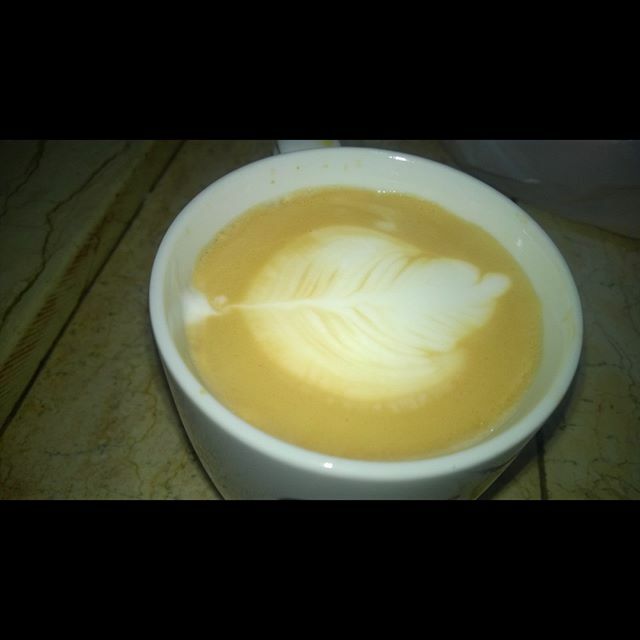 Well, this is my result of pouring a rosetta. Not too good but not too bad either. What do you think about it?